The new experience is open to all kinds of diners, who will be lifted by a crane, as they overlook the Nagawara Lake. For the first time in India, diners will be able to eat in the air through a fly dining experience which will have a huge table with 22 diners at a height of 60 feet above the ground. The new experience is open to all kinds of diners, who will be lifted by a crane, as they overlook the Nagawara Lake. The experience has been started by Bengaluru-based adventure sports company called Jumpking India who began working on the project three years ago, but first conceived the idea five years ago taking inspiration from many countries abroad. 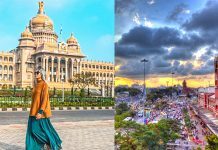 India becomes the 66th country in the world to host the experience and is also open to people who have fear of heights as there are safety belts to prevent diners from falling. 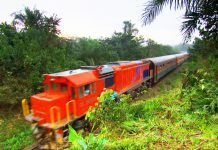 However, there are always concerns about safety and the company has said that there will be a team of four people at all times on the deck above the ground, apart from a photographer. 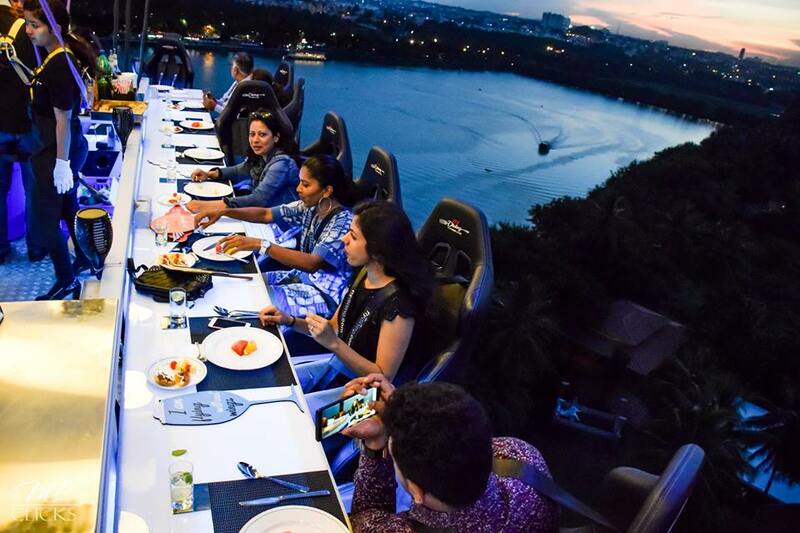 Bengaluru has become the first city in the country that can have a fly dining experience. A deck with a huge dining table in the middle and 22 chairs around goes up 160 feet in the air, lifted by a crane while you can dine with a unique aerial view of the Nagawara Lake, Manyata Techpark and Bengaluru’s green cover. Even for those who have a fear of heights, this experience is pleasant as the deck is safe with three belts attached to the chairs. A set menu is followed at Fly Dining and the food is not cooked live. For dinner, there’s grilled chicken (or sautéed vegetables) with herbed rice, croquettes and bruschetta. Plus, a fruit bowl and a mocktail. A dinner session can last up to an hour. A half-an-hour mocktail session comprises a drink and some snacks. The pre-prepared meals are served in the sky. Pregnant women and children below 13-14 years of age are prohibited from going on to the deck. A minimum of 4 feet 5 inch (135cm) height is required to go Fly Dining while there are no weight specifications. Fly Dining lets you book individual spots or the entire table in advance. A mocktail session is priced at Rs 3,999 per person, while dinner costs Rs 6,999 per person inclusive of taxes.